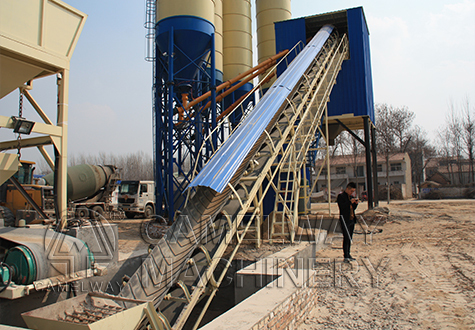 The HZS series concrete batching plant adopts the JS series twin-shaft concrete mixer which can produce plastic concrete and dry concrete efficiently is an ideal equipment to produce commercial concrete. 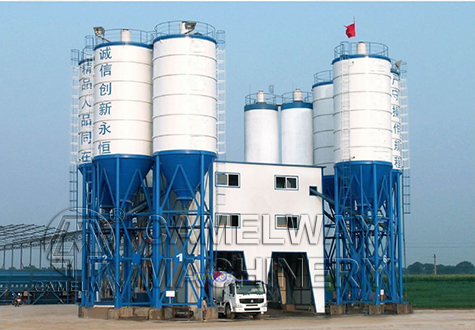 If you are interested in our mixers and batching plants or want to know more information, please leave your contact way, for example, name, nation, and your contact way (email, or phone number, whatsapp, skype, viber, wechat). We will give you a reply as soon as possible. 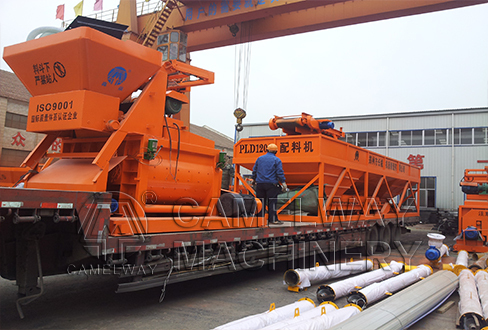 This entry was posted in Solution and tagged concrete batching machine by camelway. Bookmark the permalink.